On January 10, 2019, Katie Pearson posted a raw and honest account of her day. 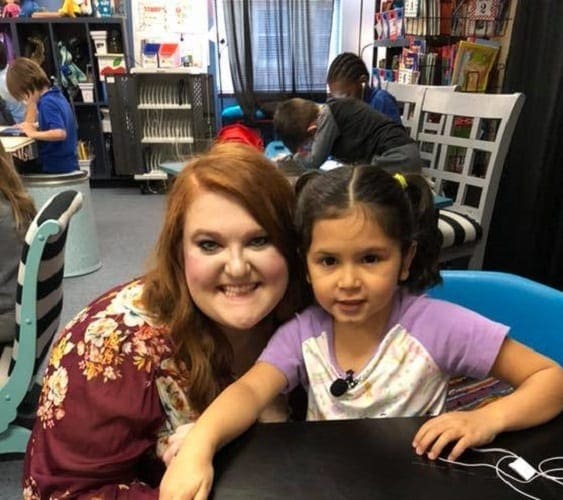 The Texan native currently works in the Blue Haze Elementary School in Fort Worth, and teaches some of the most amazing kids she has ever met. However, she had a tough day on the 10th. She had broken down in tears on five separate occasions; she felt as though she just wanted to crawl into a hole and avoid the world, and as though she had failed as a teacher. Katie felt like this because she believes that teachers are faced with too many expectations. Educators are expected to put their heart and soul into their jobs to create the children of the future. However, with limited resources and children who often don’t want to participate, or those that don’t quite make the grades, it’s not something that can happen overnight. While she can guide the children 90% of the way academically, they are also responsible for their own success – but other people don’t realize that. However, something happened on January 10 that changed Katie’s perspective on the matter. 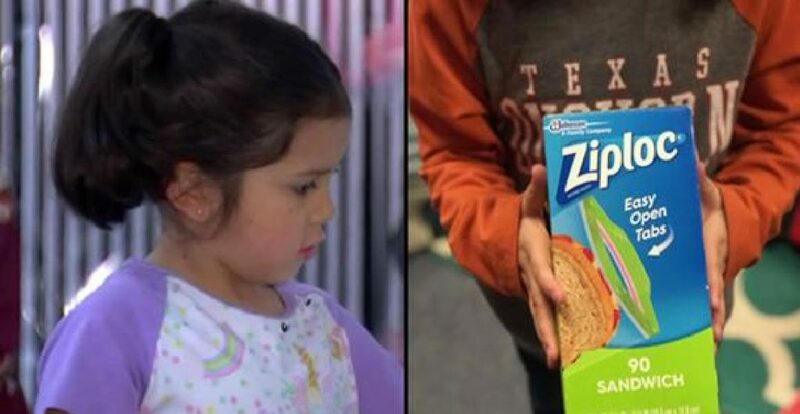 It was on this day that a young 6-year-old girl made her way to her desk with a box of Ziploc bags. Confused, Katie asked the girl what the bags were for. 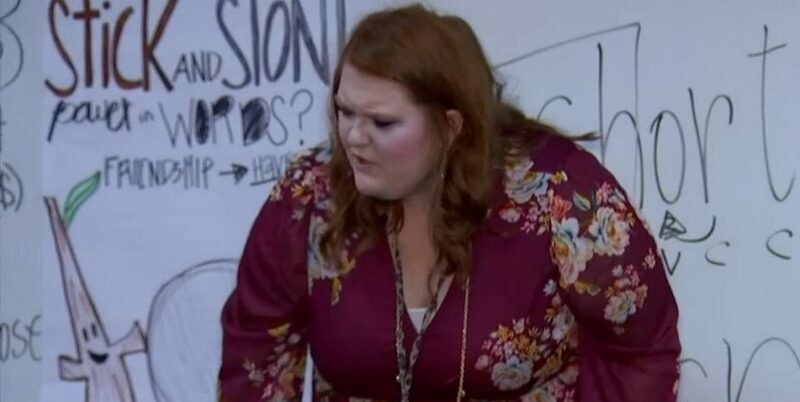 She confessed that she had seen her teacher eat her chips and her sandwich out of the same bag and that she didn’t want Miss Pearson to have to do that just because she didn’t have any more bags. After all, Katie always gave the kids new glue or more pencils if they needed them. So, why couldn’t the young girl return the favor? At that moment, Katie felt as though she had done her job properly. Sure, her students may not have had the highest grades in the world, but they had heart, they had respect, and they had strong heads on their shoulders.